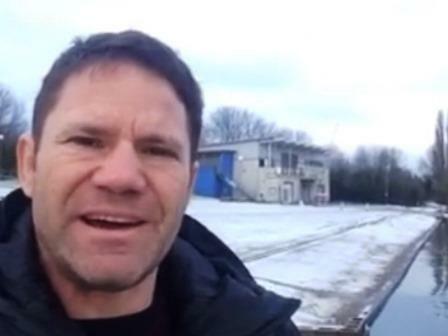 Natural history TV presenter Steve Backshall has released a video message about his endurance challenge to raise funds for World Land Trust (WLT). 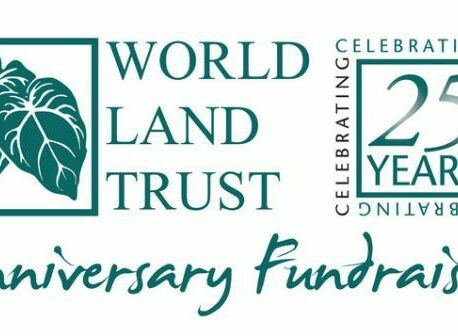 In 2012 WLT, supported by Puro Coffee, has already help fund the purchase of Rana Terribilis Amphibian Reserve. Home to the Golden Poison Frog (Phyllobates terribilis), the reserve is now owned by WLT’s conservation partner in Colombia Fundación Proaves. The area is rich in frogs and other amphibians, and there is a good chance new species will be identified. Steve made the video message before a training session with fellow paddler George Barnicoat to prepare for the Devizes Westminster kayak race on 4 April 2015. Considered one of the most gruelling races in the UK endurance calendar, the race involves non-stop kayaking and portage (carrying the boat) around 77 locks on the Kennet and Avon Canal and on the River Thames. 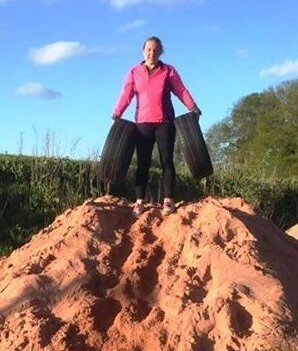 Since launching his fundraising effort in late January, Steve has already raised £2,000 for WLT. He has high hopes of raising many more donations between now and race day.